‘Add a little magic to your life’ Drop dead gorgeous poodles home raised with lots of love and attention. AKC registered, micro-chipped, and genetic health guarantee. 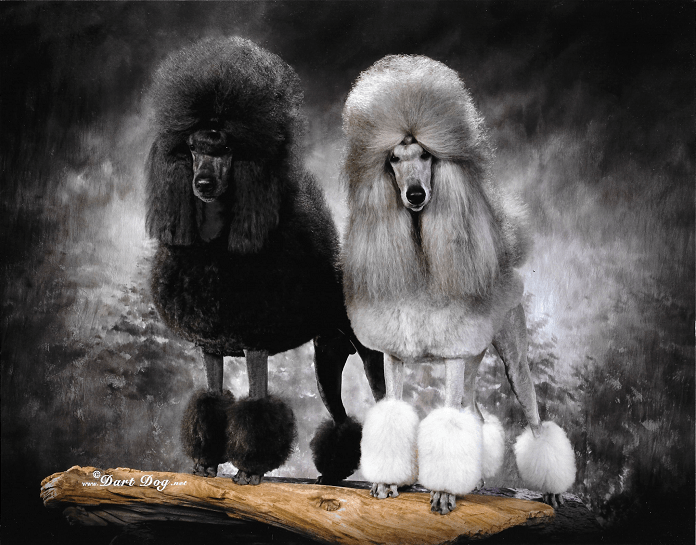 Argan Poodles. 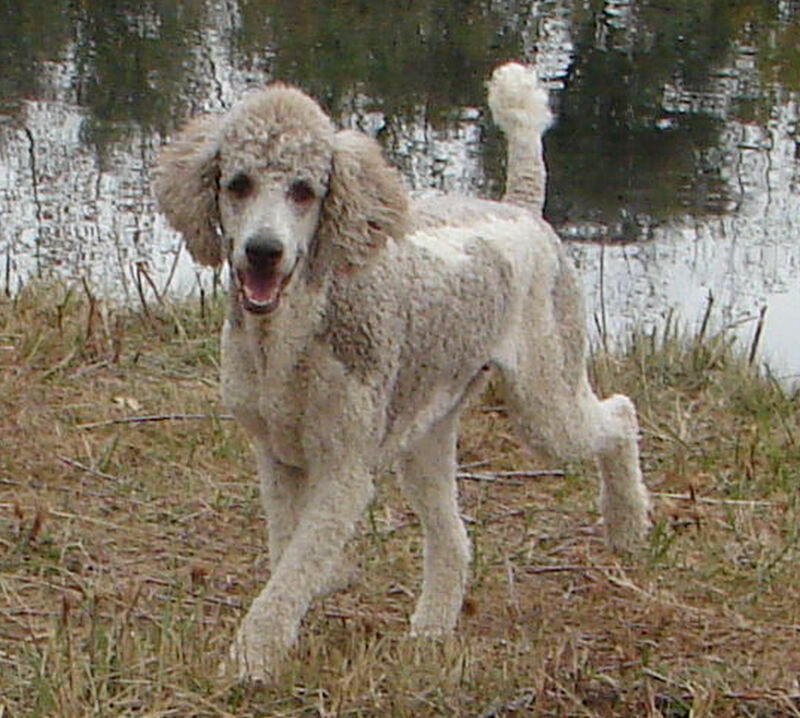 Standard Poodles of Distinction in Black, White, Silver & Blue for Show or Loving. Genetic Testing on Parents. Health guarantee and Lifetime support. “When Only The Best Will Do”. Shipping within the USA only. Live video streaming of births! 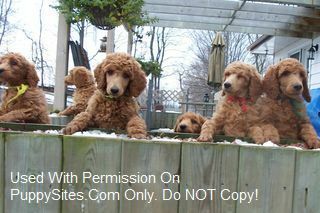 Gorgeous, healthy, happy, red Standard Poodles from an ethical breeder. Fantastic health and wonderful temperaments are our priorities. Genetically tested and health screened parents. Can ship world-wide. We have puppies coast to coast in Canada. References and testimonials always available. We are a family owned and run business with over 14 years of experience in raising exceptional family dogs. Our philosophy here is any contact no matter what you are doing is an opportunity for training and communicating…making a difference in our lives and our dogs. We both have SO much to learn from each other! So if you are looking for an exceptional family dog come and experience a farm visit at Oak Hill, our facility is attached to our home, just an extension of our home. Come and see the beautiful colors and personalities! 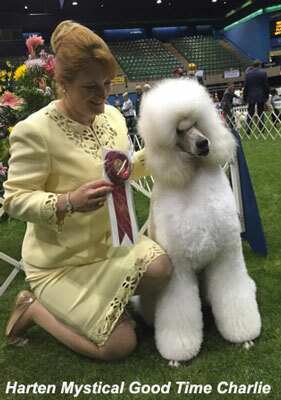 We at Moonstone are committed to your relationship with your new dog, be it a top quality show dog or the ultimate friend. We offer the ongoing support of an experienced breeder for the life of your dog. Truly in-home raised and beloved, your puppy arrives socialized, healthy and ready to join your family! Health tested for several generations, we offer the original comprehensive health guarantee. 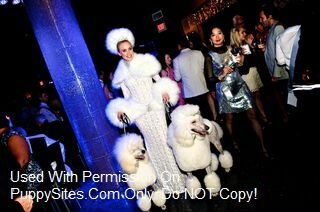 Often copied, never equalled, experience the Moonstone Poodle! Puppies available twice a year. Reservations required. 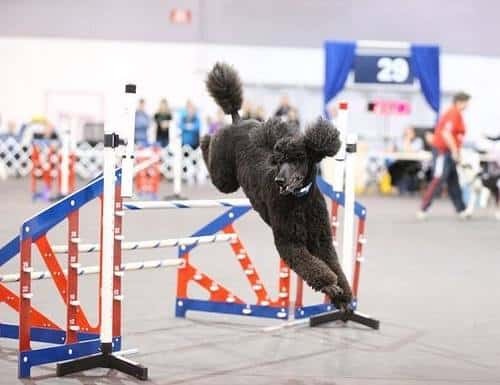 We are a small family breeder (1-2 litters per year) of high quality Standard Poodle puppies. Our puppies are raised in our home as family members. Each puppy receives lots of love, attention, and care. Our puppies are born from AKC Registered parents that are carefully selected for health, temperament, and intelligence. Our puppies are sold with 2 sets of shots, worming, dewclaws removed, a microchip implant, and a 2 year written health guarantee. 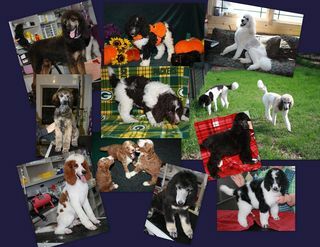 Please visit our website for information on available puppies, and upcoming litters.